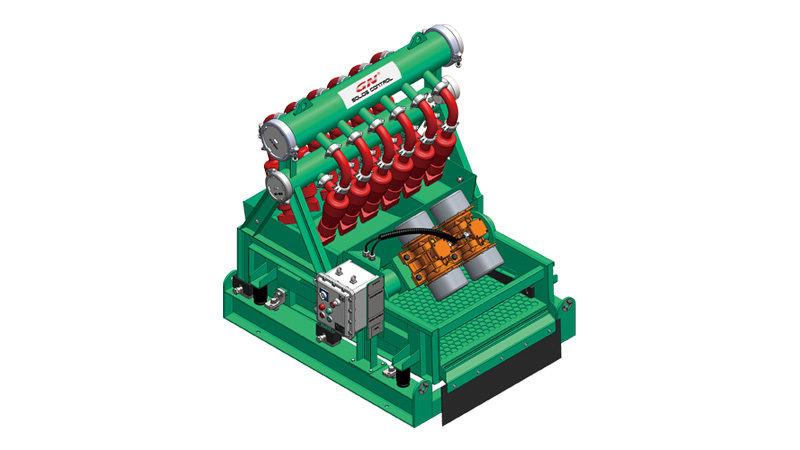 GN desilter is the third class solids control equipment to treat the drilling fluids. According to the size of the cone diameter, they are divided into Desander and Desilter. Usually the cone diameter is less than 6″is called Desilter, and used as the third-control equipment in drilling operation. We commonly used 5 "and 4" cone to separate solid-phase particle size 15-47μm in the drilling fluid. Based on customer requirements and capacity, we can select groups of cone into Desilter.GN Desilter works very well with Solids control system other equipments. 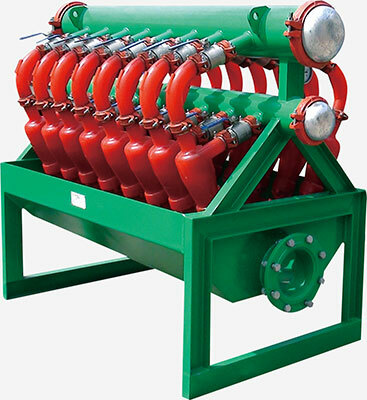 Application: For oil gas drilling un-weighted drilling mud. Result: Wet cuttings, not recommended for Weighted mud and drying solids. 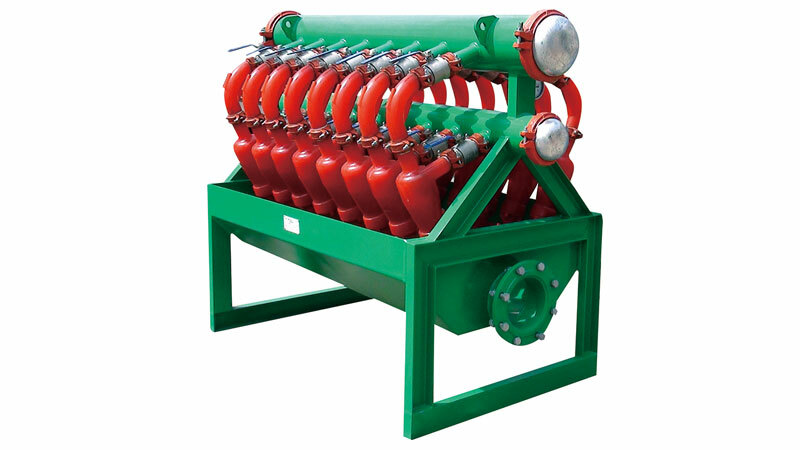 Application: For oil gas drilling small drilling rig , CBM drilling, HDD, Water Well drilling. 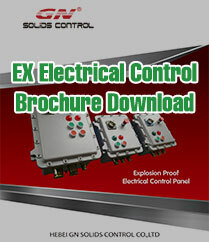 Application: For oil gas drilling big drilling rig , large HDD rig, Tunneling Boring Machine etc. 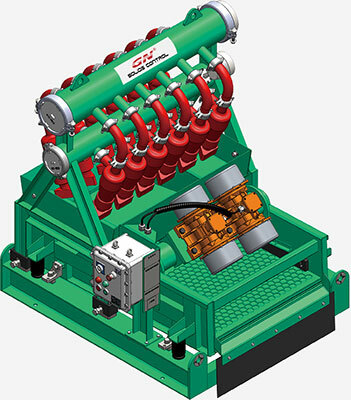 The GN Mini Mud Cleaner is innovative products for drilling fluids cleaning. 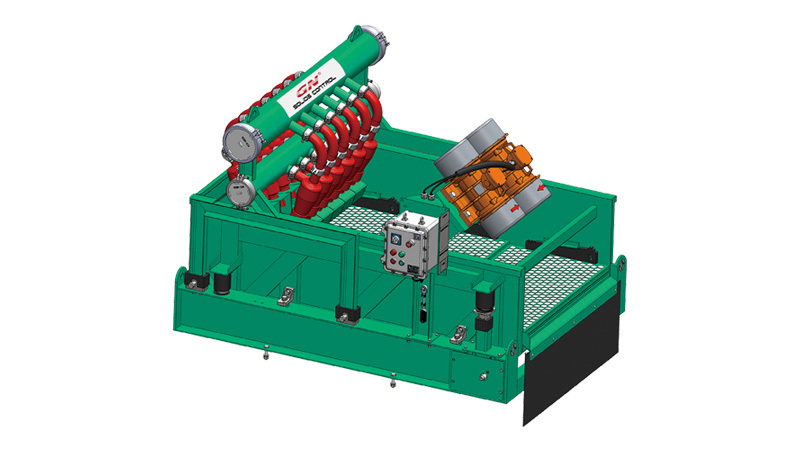 The traditional desander desitler without Shale Shaker is only available for unweighted drilling mud.The traditional mud cleaner is oversized for some applications,and the mud cleaner is relatively more expensive. The innovative GN Mini cleaner is an ideal option for both weighted and unweighted drilling mud with the most cost effective solution for drilling. 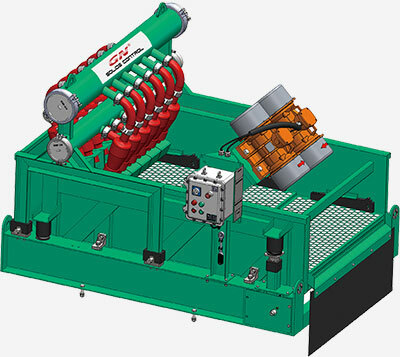 Further more, the GN Mini Cleaner is the best choices for small mud system for HDD,CBM, water well drilling, mining exploration industry etc. 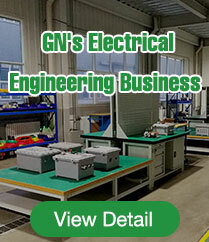 We are a China exporter of desilter and desander equipments for Indian, Russian,middle east.etc.Oilfield Company of the United States and Century Int'l Oilfield Equipments LLC of the United Arab Emirates etc. choose us as desilter supplier.Our factory and company are Quality Management System ISO 9001-2000 certified.GN Solids Control operate international oil gas drilling mud separation system sales,service,manufacturing,distribution serivce.Buy desilter from China manufacturer,good quality,best price..Your best hydrocyclone desilter for drilling mud circulation system.